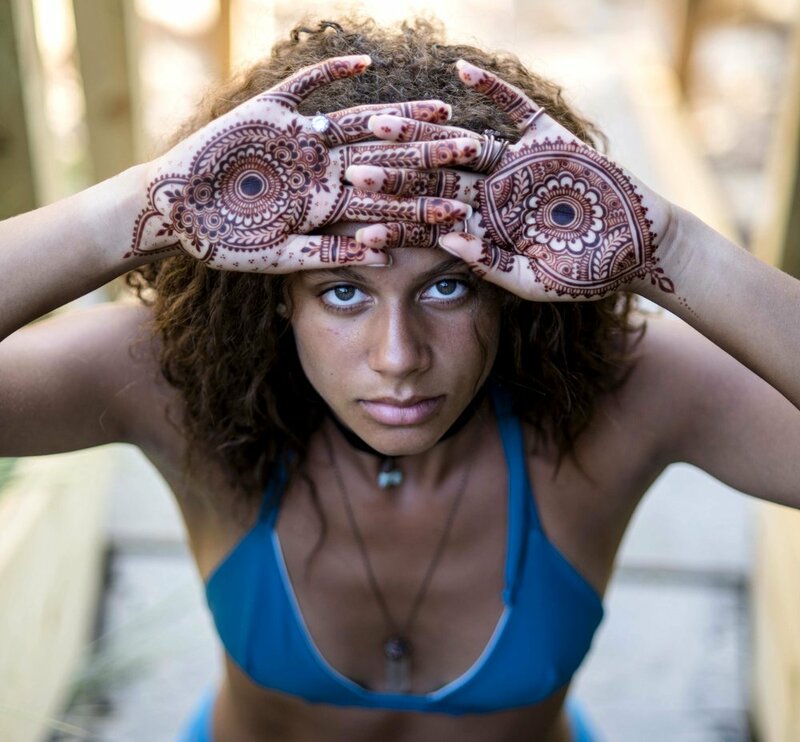 Visit the new studio on Martha's Vineyard for your henna appointment! Henna has been adorning the bodies of people thought the world for thousands of years. There is no single occasion, country, religion, race, or culture assigned to this magical plant. Henna is present in more of life's auspicious moments than ever before as it becomes a highly revered fine art form around the world. When applying henna to our skin, we carry forward a linage of beauty and celebration used since ancient times. There is no limit to the reason or placement you may want to apply henna. Maple Mehndi offers the finest artistry of this ancient tradition.